The other member states voted onto the council have their own dubious human rights records, including Mexico, Spain, Australia, Pakistan, Ukraine and Qatar. 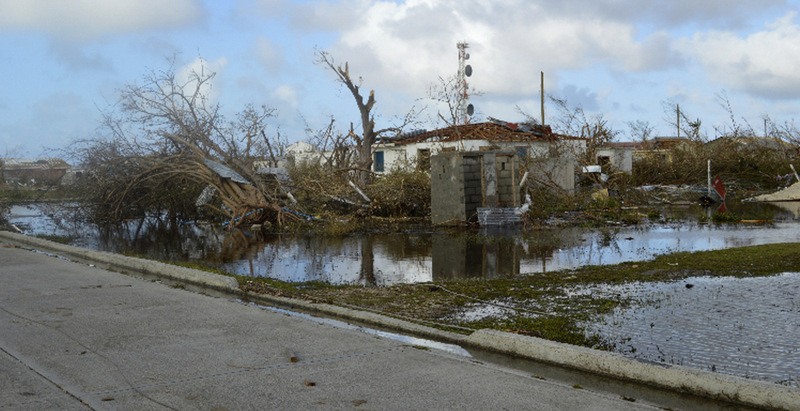 Hurricane Irma-battered Barbuda will require an estimated $150 million in reconstruction and recovery, yet the IMF refuses to forgive, or even delay demand for payment on a $3 million loan. In one case, the NYPD refused to certify an undocumented crime victim because of a summons charging him with being an unlicensed vendor. BRONX, N.Y. — Though officers chalked his death up to a seizure during a drug arrest, a Bronx mother claims in court that her son died after being left handcuffed in a police van with the heat cranked up.